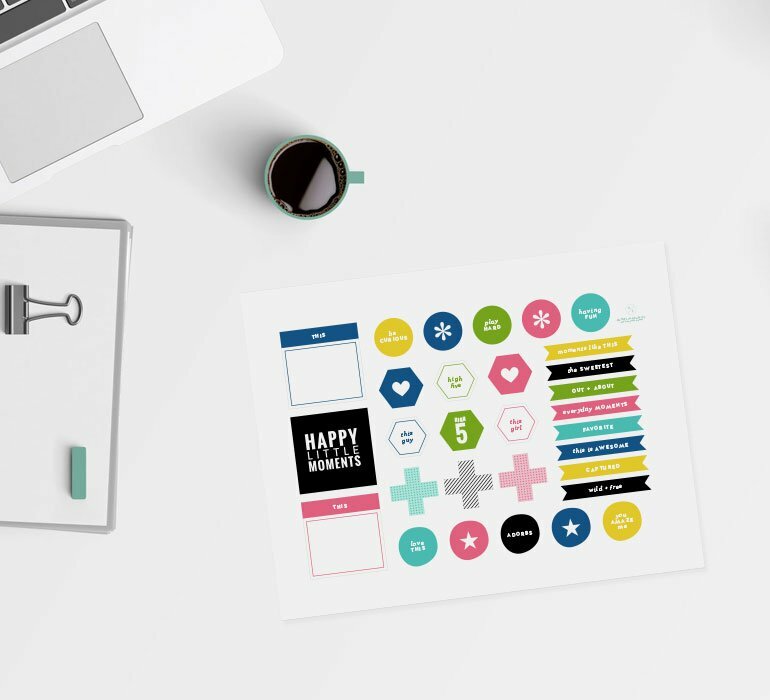 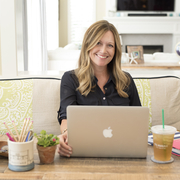 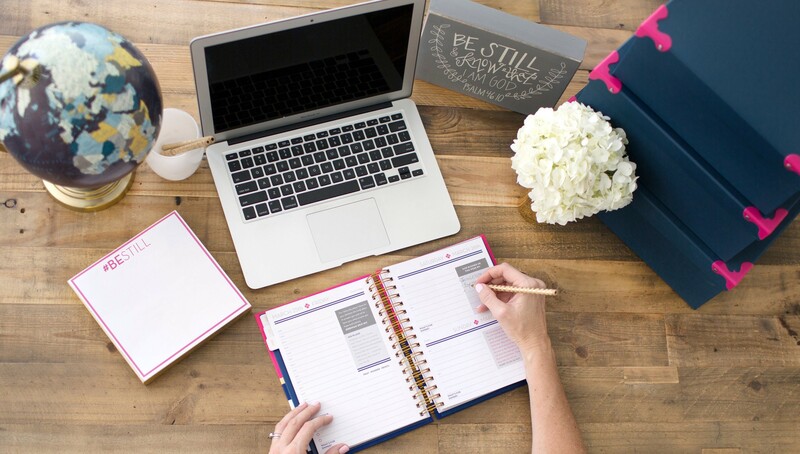 Join Deana Uhrig to learn how she uses her Anchored Press Devotional Planner to keep track of more than just appointments, events, and holidays. 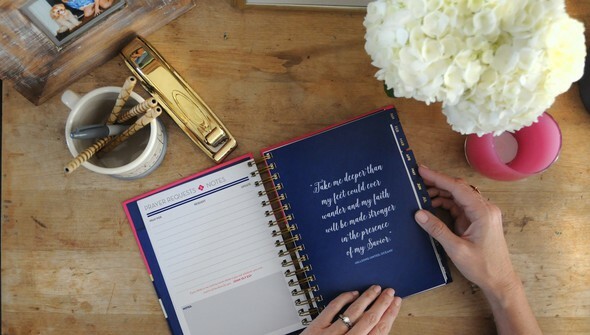 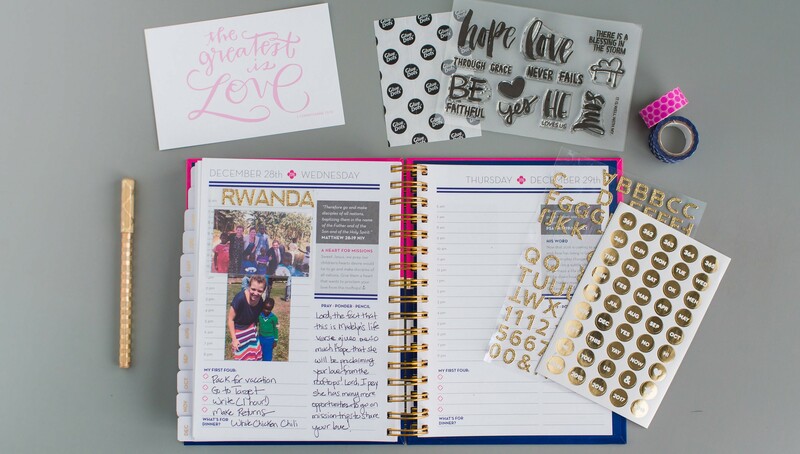 Deana’s planner is specifically tailored to help you sift through life’s busyness and capture the blessings found in everyday moments. Throughout this class, you’ll discover the daily gifts that nurture your soul and allow you to grow in your faith.